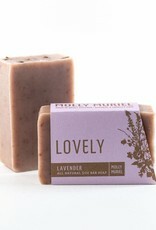 Lavish in this lovely lavender bar. Vitamin-rich avocado oil adds anti-aging benefits. 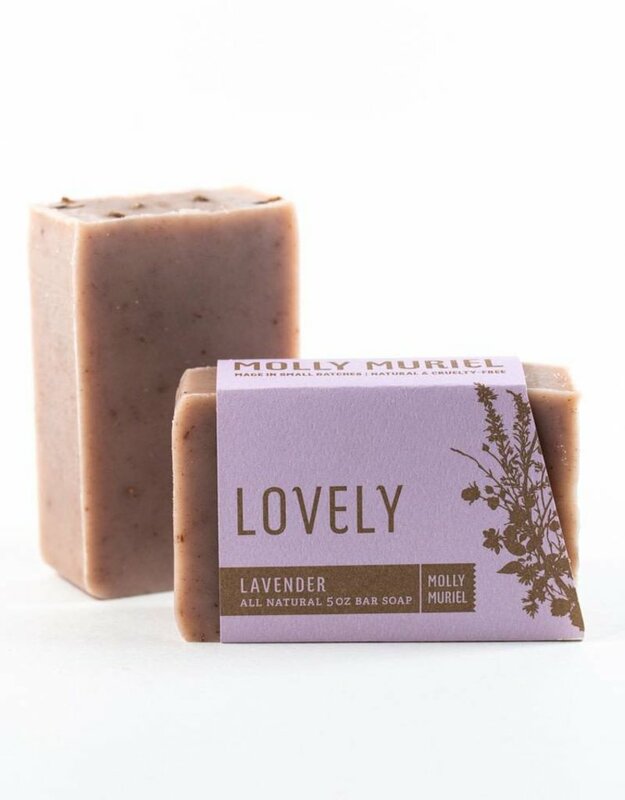 ALL NATURAL INGREDIENTS INCLUDE: Saponified oils of olive, coconut, and avocado, essential oils of lavandin and lemon, red clay, alkanet root, rosemary extract, and lavender flowers.